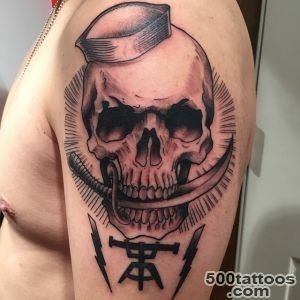 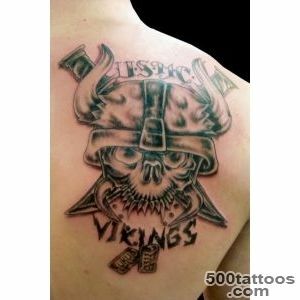 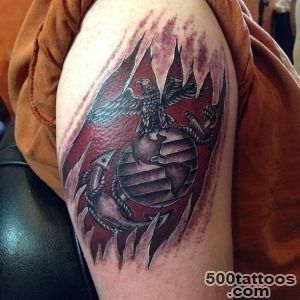 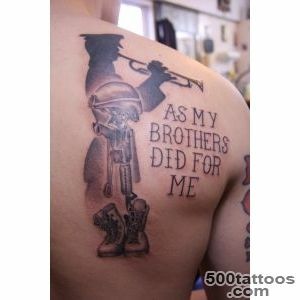 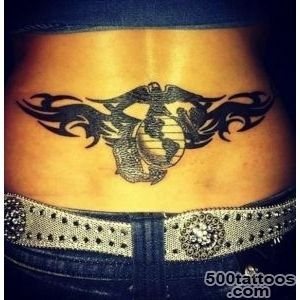 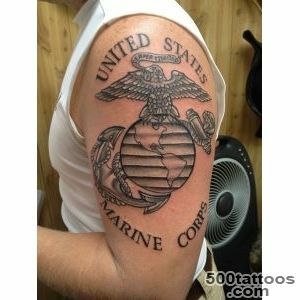 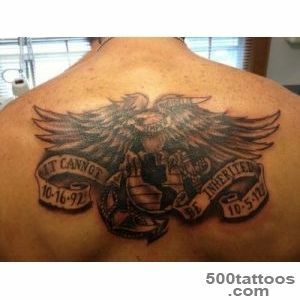 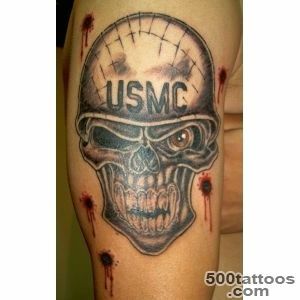 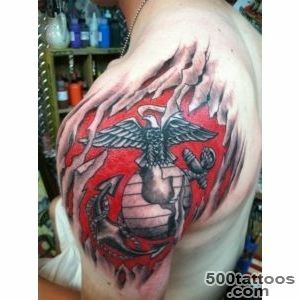 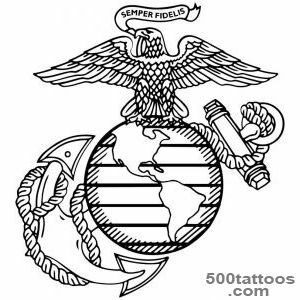 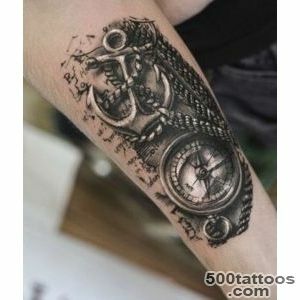 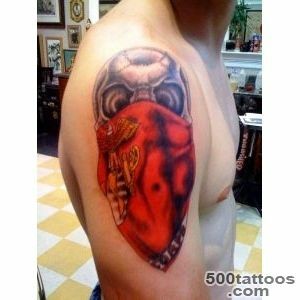 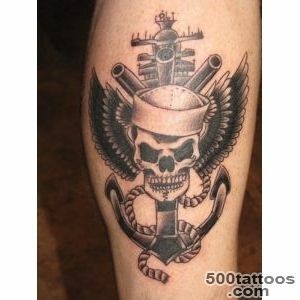 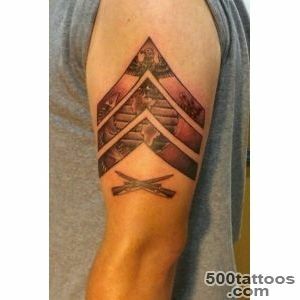 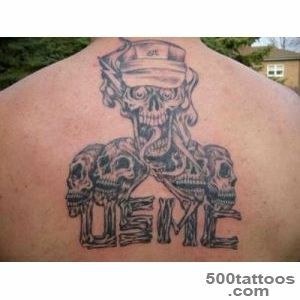 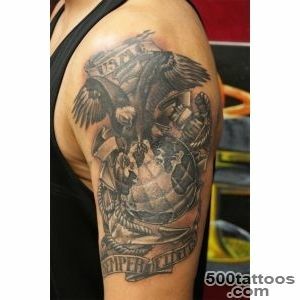 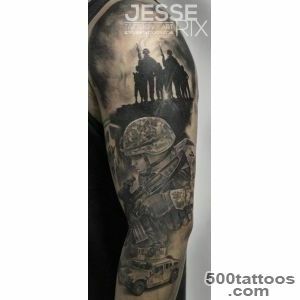 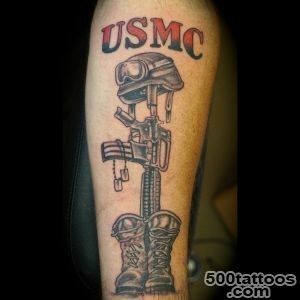 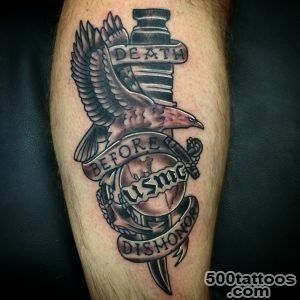 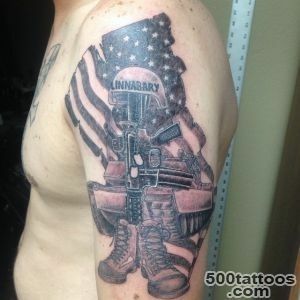 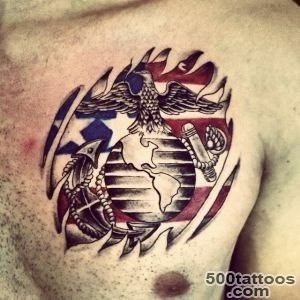 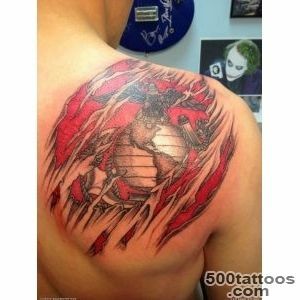 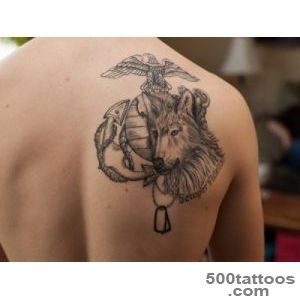 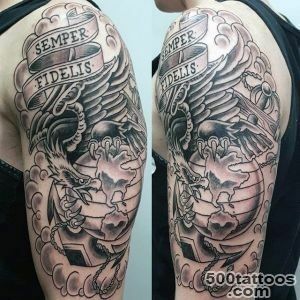 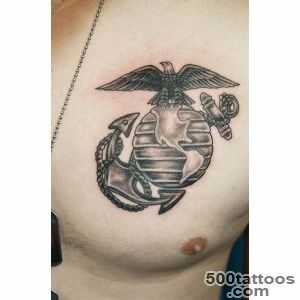 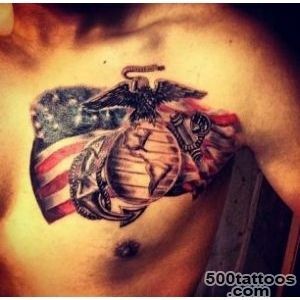 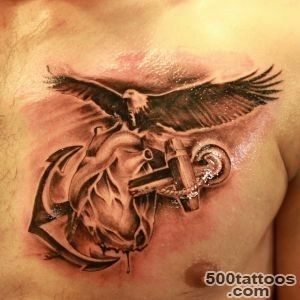 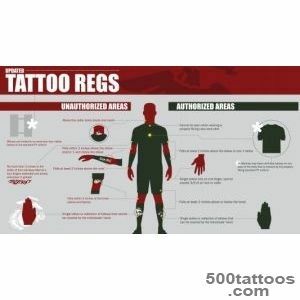 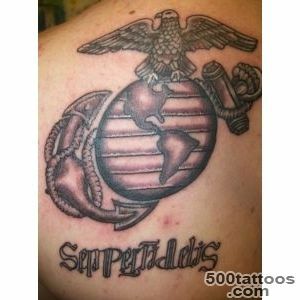 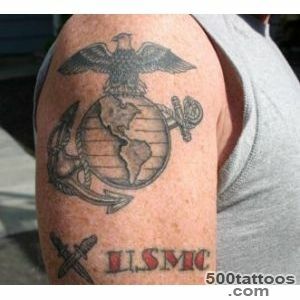 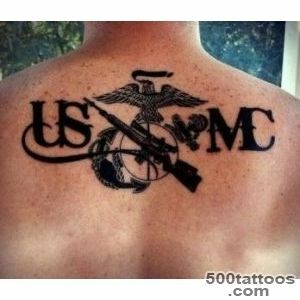 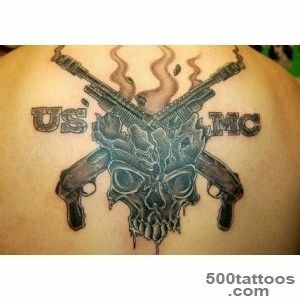 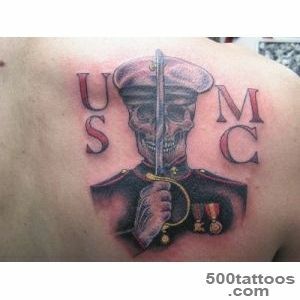 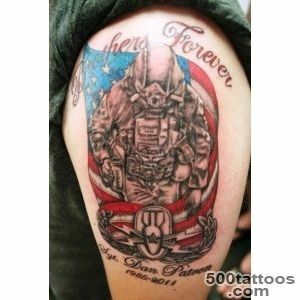 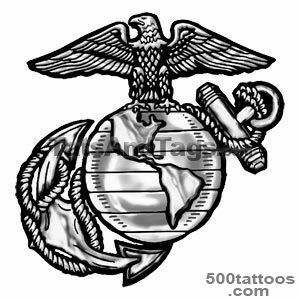 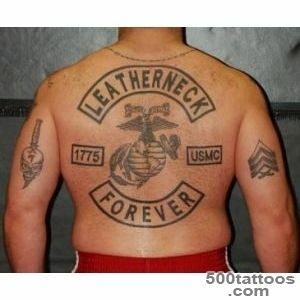 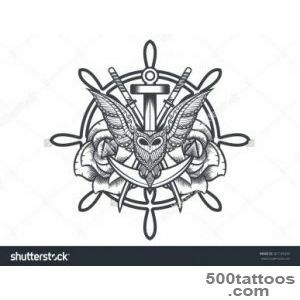 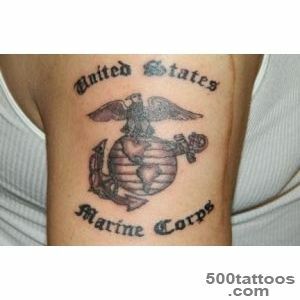 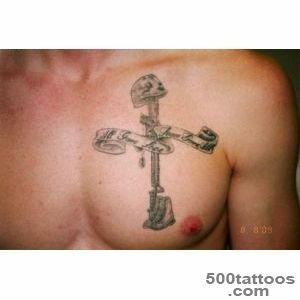 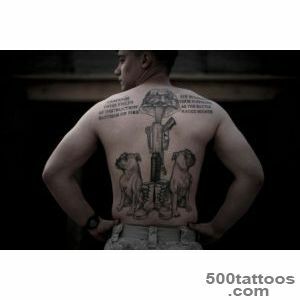 The obvious is the fact that marine tattoos have an ancient origin, and they became the first to appear on the sailors. 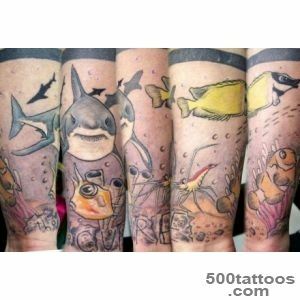 By the sea tattoos are those that have a naval theme and everything that is connected with the sea (creatures, symbols, traditions ). 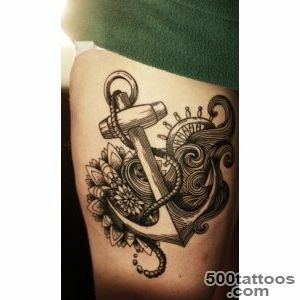 One of the most common are the tattoos of anchors, sails,Dragon with fins, ropes, ships and so forth. 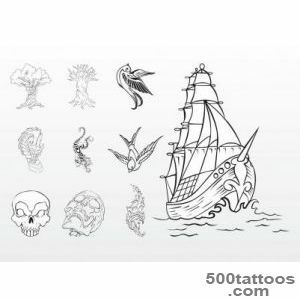 According to the old beliefs, to the sea may also include tattoo roosters or pigs. 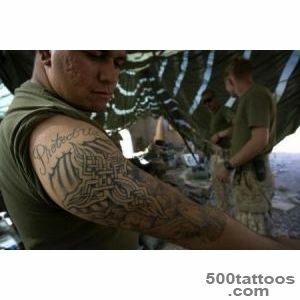 They were made on the feet, as the guardian of return to the land. 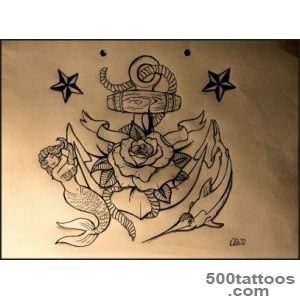 It is also not uncommon starfish, which also carries the symbolism of the North guiding star.